Dynamo is today launching a dedicated practice for Kickstarter PR after launching one of the top 25 Kickstarters of all-time, 3Doodler – the world’s first 3D printer pen, which closed over $2.3m funding from more than 20,000 backers in one month. The new practice will be headed up by Heather Delaney, who has been with Dynamo since our second year of business, joining as a Senior Account Executive. The team will concentrate on launching the most innovative Kickstarter projects from around the world, helping them to reach their funding targets and stretch goals. 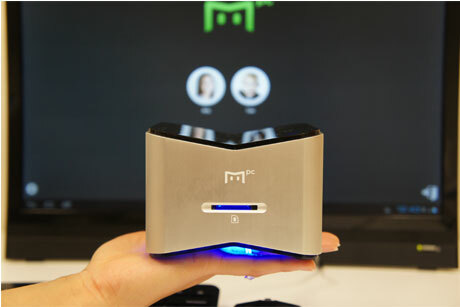 The team are in talks with a number of new projects and this week are also launching MiiPC, the world’s first Android family PC, which includes innovative new family controls that allow parents to control what young children are accessing, even from the supermarket or office. 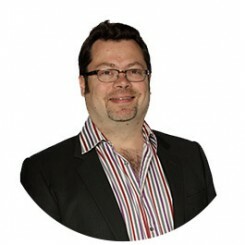 If you’re interested in learning more about our Kickstarter PR expertise, and how we can generate PR to drive backers to your project, pleaseemail or call Peter Bowles, Creative MD, on +44 7944 918576.